And kept the gold he won in pestilences. He therefore had a special love of gold. The Doctor is one of the best selling Pilgrims despite his tight book keeping habit. 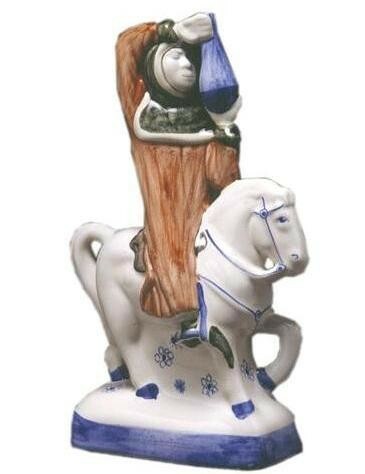 Shown with his medicinal leech bottle and riding a modestly harnessed horse, he wears a soft terracotta robe and a Sherwood green hood.